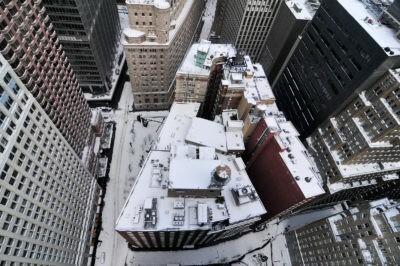 Many Youngstown commercial property owners have a legitimate concern if they’re thinking of flat roof life expectancy. Indeed, every flat roof material has a different lifespan. However, if you knew how long your roofing material had left to live, you can make sound roofing investments without worries in the future. True enough, you won’t need a comprehensive roof life expectancy report or other scientific analytics to know the remaining years left for your roofing material. We have listed the average projected lifespans of roofing materials most Youngstown property owners choose for their flat commercial roofs. In addition, you’ll know the other factors that affect the lifespan of an average flat roof below! 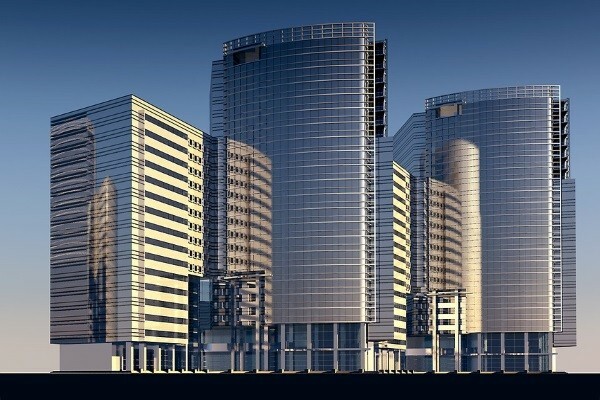 Through the years, roofing material manufacturers have discovered and formulated different types of roofing materials for commercial properties. In contrast, modern and cost-effective products offer the same level of protection. However, they have shorter lifespans as trade-off. Know more about each material and the flat roof life expectancy of each below. 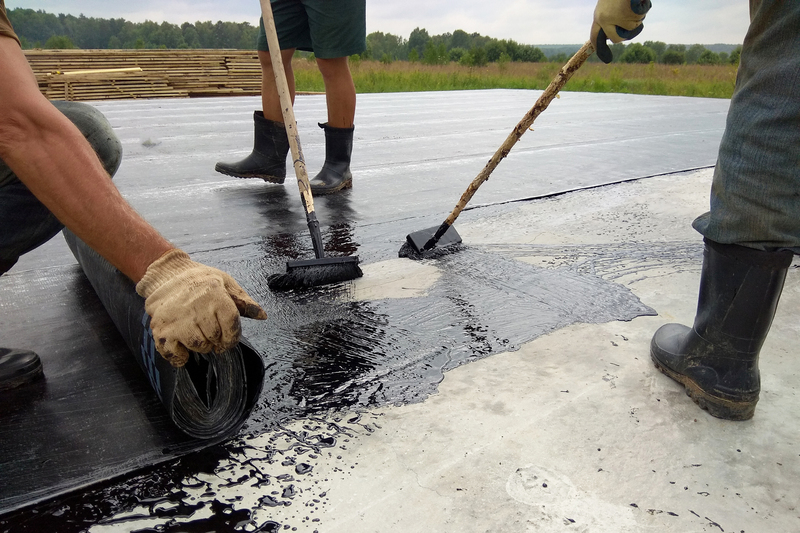 Ethylene propylene diene monomer (EPDM) or called fondly by both contractors and property owners as rubber roofs have an average lifespan of 25-30 years. While it is not made for long-term roofing protection, it offers formidable protection against multiple hailstorms. In addition, infrequent foot traffic will not affect the length of its lifespan. However, there are different ways to extend the lifespan of EPDM roofs. EPDM roofs require no special equipment and take a short time to install. Additionally, they are the most affordable single-ply roofing membranes in existence. 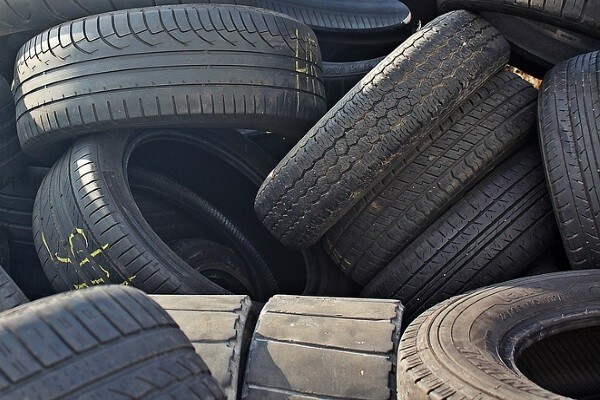 In addition, EPDM roofs are made from recycled rubber materials such as old roadworthy tires, boots, and others. Thermoplastic polyolefin (TPO) is the progressive cousin of EPDM roofs. Manufacturers manufacture them using a process similar to EPDM. However, instead of sawdust and slate dust, they use fiberglass and talc for additional durability and strength. 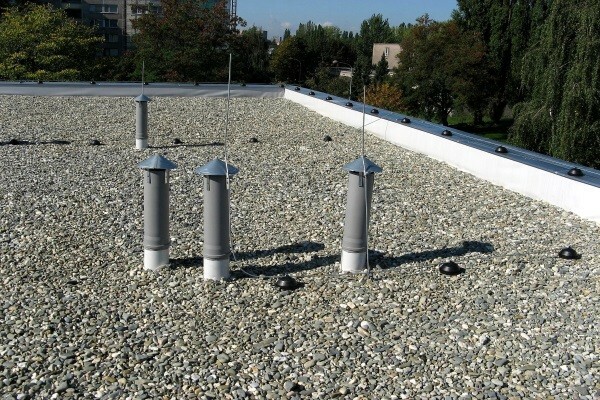 As a result, you can expect a flat roof life expectancy of 30-35 years from TPO roofs. In addition, they come in different colors unlike the monotone black color of EPDM membranes. Polyvinyl chloride (PVC) is the same material manufacturers of both plastic water pipe systems and affordable toys use. However, PVC roofs have several additives that strengthen it against harsh weather and enable it to carry anything with its 300 pounds per inch (PPI) capability. However, PVC still has a relatively short lifespan of 30-40 years. On the other hand, it has the lengthiest membrane roof lifespan among its single-ply cousins. We do not advise using asphalt rolled roofing for any commercial roof alone because you can only expect an asphalt flat roof life expectancy of 15-25 years. However, it is more affordable than EPDM membranes. Therefore, we only suggest using them in case you need emergency roofing. Asphalt rolled roofing is as effective as the single ply membranes above. 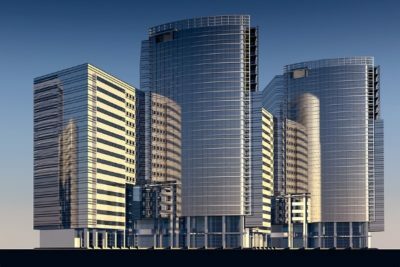 Its heat-weld installation process guarantees an airtight seal that improves the insulation of any Youngstown commercial property. Modified bitumen is the advanced version of both tar and gravel and felt roofing membranes. You only get a felt flat roof life expectancy of 15-20 years. However, modified bitumen provides double the figure with 30-40 years of protection. Manufacturers create this material similar to tar and gravel materials. However, instead of using tar to stick waterproofing and insulating materials together, manufacturers introduce asphalt and rubber. In turn, these materials melt when contractors heat-weld them on the roof structure. This is a tar and gravel roof, the ancestor of modified bitumen roofing materials. Concrete slab and tile roofs have a lifespan of 40-50 years. It has one of the lengthiest flat roof life expectancy among the other materials we listed here. However, concrete slab and tile roofs are expensive. First, contractors will need special equipment to transport and pour concrete on the frame. Second, they will need additional materials to install the support frame where they will pour concrete. Lastly, the extended labor hours of your contractors will add up to your costs greatly. Green roofs have a lifespan of over 50-60 years. They are one of the materials with the lengthiest flat roof life expectancy. However, similar to concrete slab and tile roofs, they take a bit of time to construct and can be quite expensive. Contractors will lay down waterproof membranes and construct a plant sewage system inclusive of its downspout. Then, they will pour the healthy soil for vegetation. Lastly, you’ll spend more on both materials and labor until the contractors establish your green roof to its full potential. 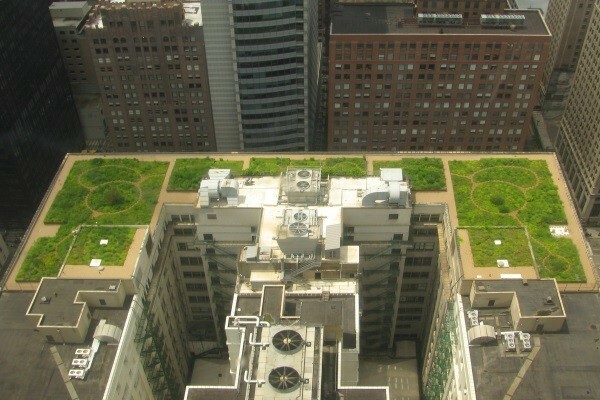 Green roofs are tedious and expensive to install. However, they have excellent long-term lifespan and offer great tax incentives in some countries too. What Degrades the Lifespan of Your Flat Roof? There are several factors that affect flat roof life expectancy. One of them is the material component of your flat roof, which we have already clarified earlier. Additionally, the following play huge roles. Foot traffic, hailstorms, branches, heavy equipment, standing water, and other similar items will cause detrimental external damage to your roof over time. True enough, hailstorms will cause dents and bruises against your flat roof, which is why we recommend having your roof inspected after any hailstorm. As your material nears the last few years of its lifespan, its durability will start to surrender to the elements. If you’re considering repairing an aged roof, it is wise to replace it with a new roofing material to minimize costs. Flat roof life expectancy drastically shortens when your roof fights against both hot and cold temperatures simultaneously. This happens when your roof endures the winter season yet has no way to ventilate the hot air your heaters emit. In turn, the roofing material expands and contracts frequently causing it to loosen its foundations. If you are not giving your roof the regular maintenance it needs, you do not only shorten its lifespan. It is possible your roofing contractor or material manufacturer will render your roof void of any warranties or insurance. Roofing negligence can reduce 5-10 years of lifespan from your roofing materials. Now that you know almost every flat roof life expectancy of common construction materials, you can now make a decision whether to replace or repair your existing roof. However, make sure to have a trusted roofing contractor install or replace your roof. True enough, the installation procedure plays an immense role in extending the lifespan of your roof. 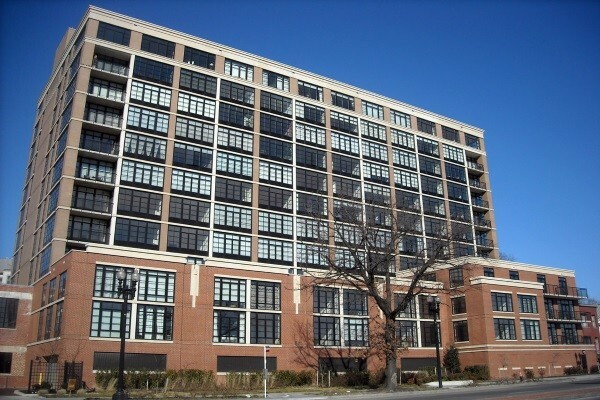 In case you haven’t found a trustworthy contractor, you can count on J&M Roofing for your commercial flat roofing needs. 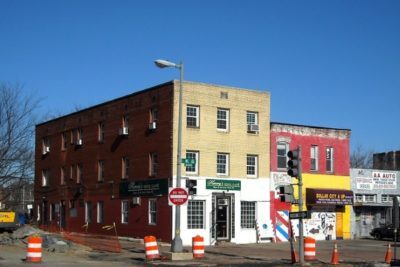 Call us today and allow us to extend the flat roof life expectancy of your commercial property today.